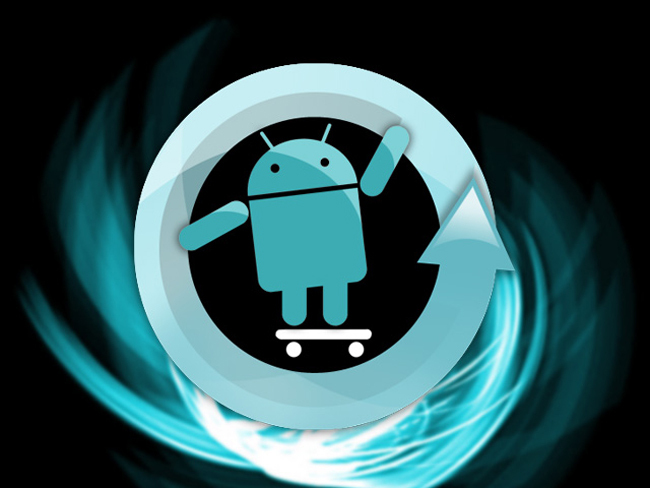 The CyanogenMod project developers have announced the release of version 7.1 of their modified Android firmware. According to Android programmer and project founder Steve Kondik (AKA "Cyanogen"), the major update follows a long delay due to a number of issues, including problems with the automated build system. However, Kondik says that he hopes to "speed up our release process in the future". Like the 7.0.x branch, CyanogenMod 7.1 is based on the source code for Android 2.3 "Gingerbread", specifically 2.3.7, and now includes support for building on 68 devices. Enhancements in the new version include brightness control settings from the status bar, the addition of a "copy all" option in the context menu and a "Mark all read" MMS (Multimedia Messaging Service) option. Users can launch apps using gestures and optionally hide the hold button during a call. More details about the release, including a list of new devices since 7.0 and a full list of changes, can be found in a post on the CyanogenMod blog and in the change log. The developers advise users to install CyanogenMod 7.1 via ROM Mananger; installation instructions and details of how to "root" various devices can be found on the project's wiki. Alternatively, users can manually download the custom ROM from the project's mirror network. Upgrading from any previous 7.0.x release or nightly build "should be smooth" and no restore should be required.